I'm a first-time home buyer, what should I do first? What are the benefits of having a buyer's agent? Why should I be pre-approved with a lender before I look at homes? What are some inexpensive tips I can use to sell my house? What does “Sale Pending” mean? How can I estimate how much I will make from the sale of my home? Before looking for a home, determine your price range, down payment amount, and estimated settlement charges. Lenders use different variables including income, debt load and credit scores to determine how much a potential buyer can take out as a mortgage knowing what you can afford makes finding the right home easier. Check out these Top 10 Tips to Successful Home Buying. Before you close on a home, you should hire a home inspector to evaluate its condition. That way, you avoid surprises after settlement, and you can see the condition of the home firsthand. You can also order additional tests for radon, wood destroying insects or lead paint. The home-buying process from looking through listings to actual settlement has many steps to be fulfilled and deadlines to be met. Your agent can guide you through the process, whether you are looking at your first home, transferring to the area, or searching for investment property. Additionally, a buyer's agent is familiar with past home sales in the area and can help buyers decide on a fair offering price for a home. 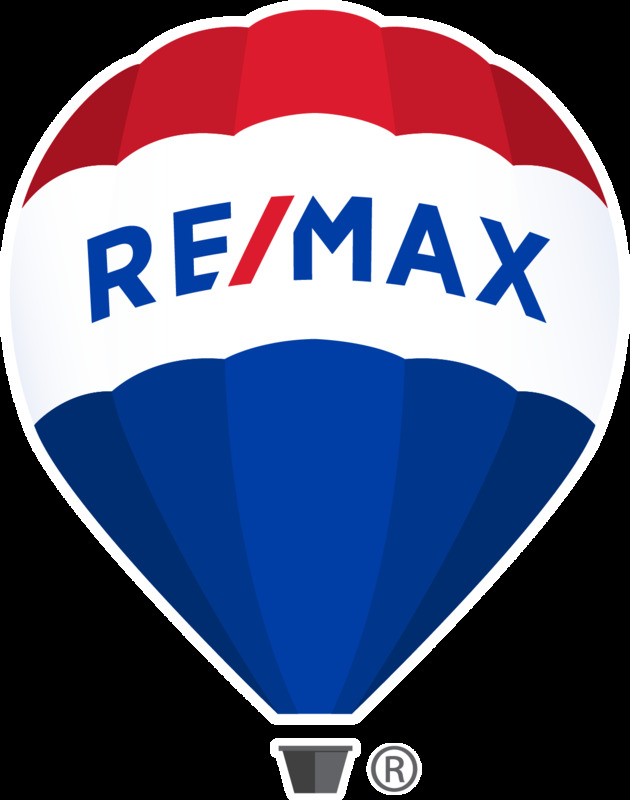 Learn more about what a RE/MAX Professionals Agent can do for you. Before you start looking for a home, knowing what loans are available to you and their rates and terms lets you focus your search on getting the best home for your money. A pre-approval letter is also part of the buyer's offer on a home. Having this letter in advance ensures that the seller will take the buyer's offer seriously, an important factor anytime, but especially if there are multiple offers. Don't underestimate the value of curb appeal! A neatly mowed lawn, fresh flowers and a new front door will impress buyers before they get out of their cars. Indoors, clear clutter from bedrooms and closets to make your home seem more open. Your REALTOR can help make your individual home shine. Check out these Top 6 Tips to Selling Your Home. When a buyer and seller sign an Agreement of Sale, there are contingencies that need to be met before the sale is final and closed. Sale pending tells us that an agreement has been entered into but all the contingencies haven't been satisfied yet. For example, the buyer might still need to apply for a mortgage, if the buyer can't arrange for financing for some reason, the home might come back on the market. After helping you set a listing price for your home, your agent can give you an estimate of your expected expenses and proceeds, or net “walk away” cash. To estimate your “walk away cash,” subtract the mortgage payoff (including any home equity loans, settlement fees, commission and taxes) from the sale price of your home. Remember, this is only an estimate, and any changes in the figures will affect the final outcome.